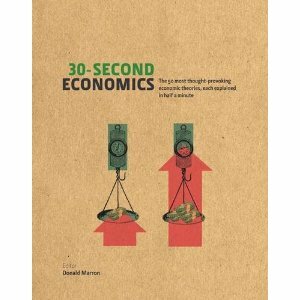 « Are Two Economic Clocks Better Than One? I developed a model of a boom-bust process or bubble which is endogenous to financial markets, not the result of external shocks. which is endogenous to financial markets, not the result of external shocks.